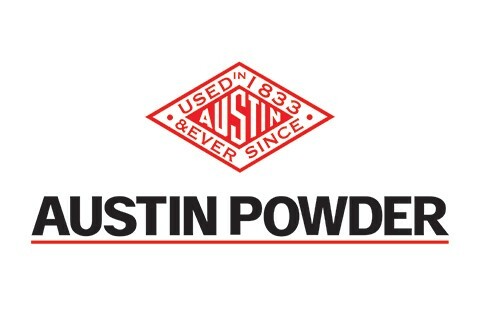 AUSTIN POWDER SINCE 1833, A COMMITMENT TO BE THE BEST! Our commitment to safety has evolved to include our technical and blasting services in the field, in addition to the requirements at our manufacturing and storage facilities. Our corporate goal is to be recognized as the safest explosives manufacturer, supplier and blasting company in the world. SAFETY IS PERSONAL. SAFETY TAKE COMMITMENT. SAFETY MAY NOT BE CONVENIENT. BUT SAFETY IS NOT OPTIONAL. At Austin Powder, we recognize that every day is a new day, bringing new situations with new challenges. In order to fulfill our mission statement, we give our employees state of the art training and empower them with the authority to stop any activity they deem unsafe. And just as importantly, they are supported by our company culture to make the right safety decisions in every task they do...no matter what. "Our Safety Mission is for each and every employee to go home safe and be with their family and friends...every day." Today we manufacture a full line of industrial explosives and accessories, provide technical and blasting services to customers throughout North America and around the world. We also service customers in quarrying, mining, construction, and seismic industries.